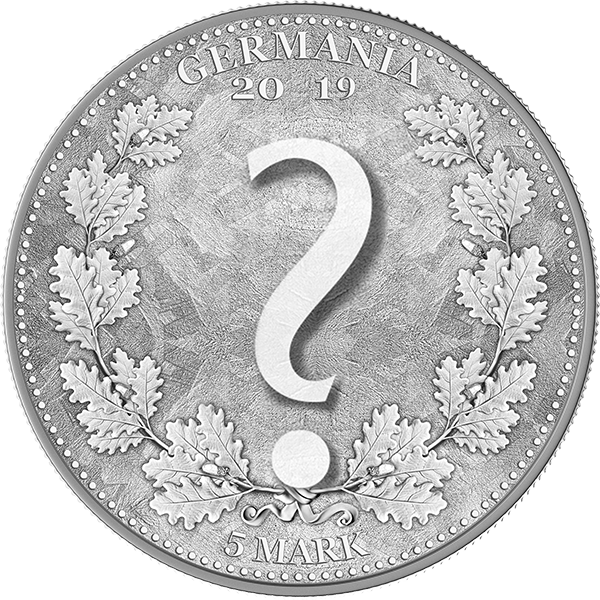 Germania & Britannia – why the reverse is almost empty? - Germania Mint Bullion and Commemorative Coin Manufacturer. Germania & Britannia – why the reverse is almost empty? Our first coin from The Allegories series is the silver Germania & Britannia, which will be available in 3 varieties: 1 oz, 2 oz and 5 oz. Natalia Danysz – the coin’s designer, spent many hours to work out the Germania Mint’s highest level of quality. That is why each week from now on we will uncover fragments of the reverse. Today only the inscriptions and the background are visible on our site. Next Monday we will present another part of the motif, so please stay tuned.